I was reading a friend’s blog and came across this post that I thought I would share with you. If you are interested in reading more posts from Marcelina, visit http://marcelina-spencer.blogspot.com/ . 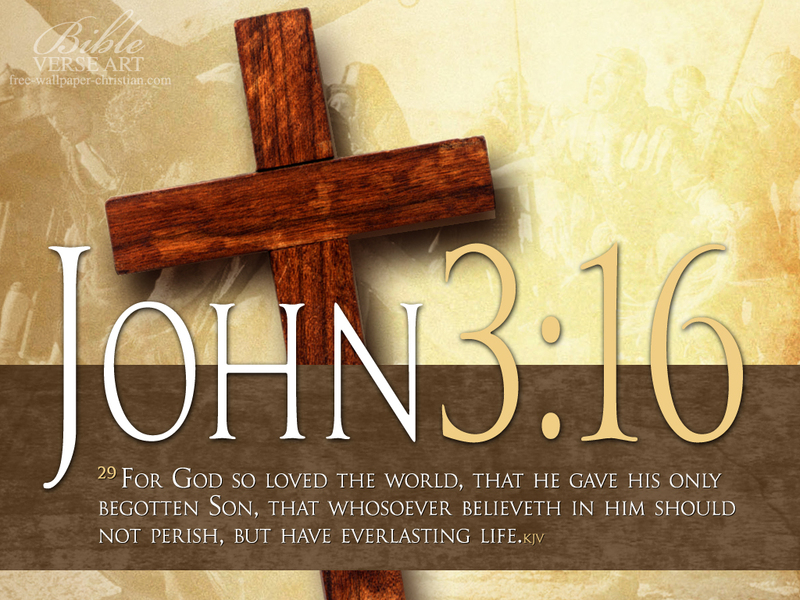 Who so loved the world that he gave his only begotten Son (John 3:16)? Our Lord came down from Heaven to die on the Cross for our sins. We, as humans, can’t ever make “right” the burdens our sins has caused us. That is why I glory in my Savior who loved us so much that He would die for our place, to die and take away the punishment of our sins. Now, because I have that knowledge, what am I to do? I live and go on the day praising Him for His love and follow in His ways and His steps. Why wouldn’t I? If someone died for you, took up your sins and burdens on their back, wouldn’t you live your life imitating his loving, unconditional, gracious actions to the world? To the community? And wouldn’t you tell the world about it? I have a Savior who died for me, and His death on the cross at Calvary marks my life, remembering His love and grace bestowed so graciously towards me. And His resurrection, raising from the grave, reminds me of the ultimate power the Almighty holds here and forever. This is no dead god but a living God I glory in.